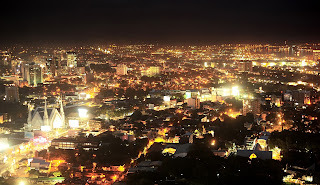 MANILA, 16 OCTOBER 2016: Helped by a significant number of searches for houses and lots for sale, Cebu City is ostensibly the most in-demand among online property-seekers looking to buy or rent properties outside of Metro Manila. Gathering onsite search data from the first to third quarters of 2016, Lamudi Philippines, the leading real estate marketplace in the country, determined that the Visayas’ center for business and commerce is the most searched area outside Metro Manila among Lamudi users. Expectedly, the country’s third most important city (and largest in terms of land area), Davao City, comes in third as well. The most recent data also indicated that traditional house and lots remain the most popular property type searched for among those looking outside Metro Manila, despite the rise of new apartment complexes and condominium developments in some of these areas. The latter two property types, however, were the following two most searched property types. In Cebu City, for instance, 55% of property-hunters who visited the Lamudi website from January to September 2016 were looking for houses, followed by apartments and condos. In the cities, the proportion of those looking for houses is even much higher: almost 87% in Antipolo, 84% in Bacoor, 85% in Santa Rosa, and 78% in Imus. It is interesting to note that these cities are dubbed as “bedroom communities”—places that are home to a large number of people who commute to and work in Metro Manila. 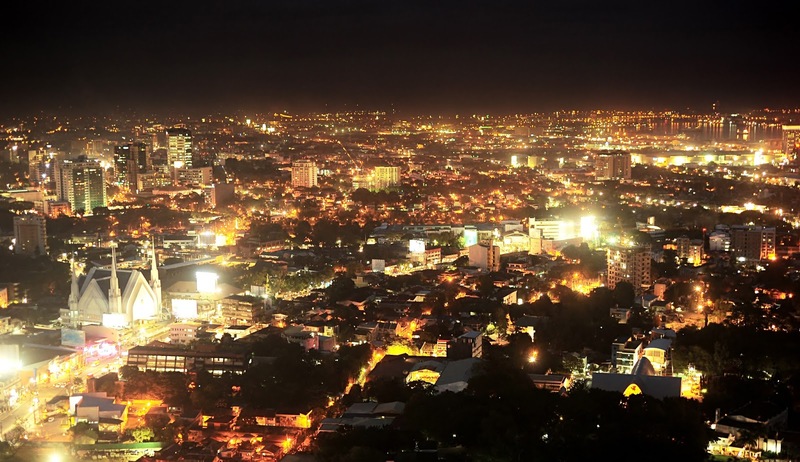 Other areas that were tops among most searched areas outside Metro Manila were Lapu-Lapu City and Mandaue City, two places included in Metro Cebu. Baguio City, the long-time Summer Capital in the Philippines, was the area sixth most searched, where its real estate landscape resulting in houses and lots being the most looked for in the city. While the data gathered was centered on placed outside Metro Manila most searched for property for sale or rent online, it must be noted that four of the top 10 areas are relatively a short distance away from the Philippine capital, and are places considered part of the Greater Manila area. 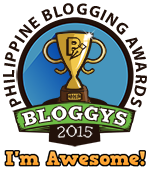 They are Antipolo, Bacoor, Imus, and Santa Rosa. On the other hand, Lapu-Lapu City and Mandaue, which are both parts of Metro Cebu, generated a huge amount of search as well. In addition, traditional touristy places Baguio and Tagaytay generated plenty of online searches, most likely from people looking for vacation homes.